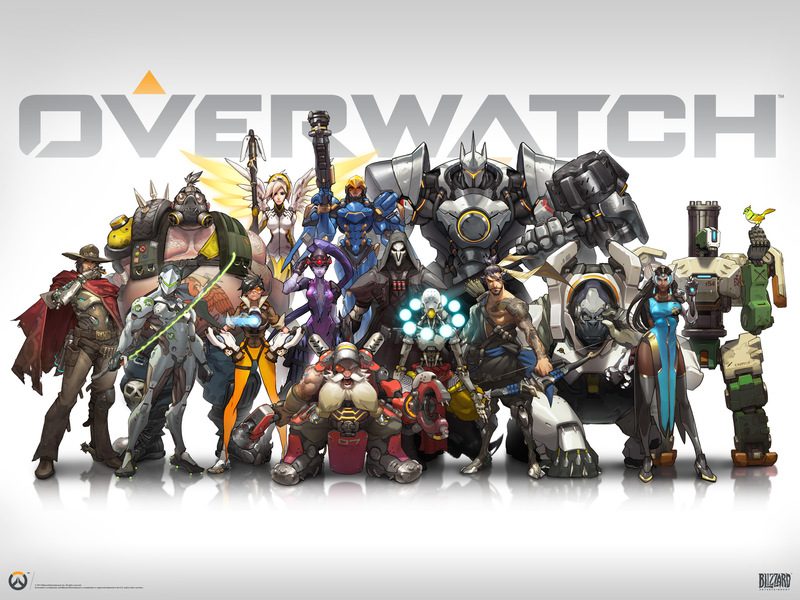 The big news from BlizzCon was the announce of Overwatch, a stylized, team-based shooter and Blizzard’s first new IP in a very long time. I think we all knew Blizzard would be announcing something, but this was a pretty interesting turn of events. Visually, it looks a lot like TF2, and there have already been a ton of comparisons. However, there’s a large emphasis on mobility as well as heroes and hero powers. In that regard, it has a lot of MOBA aspects. Let’s be honest though; with Blizzard’s usual level of polish, it would likely be excellent even if it did play identically to Team Fortress 2. It feels like a lot of love has gone into the heroes already because they all certainly seem interesting and unique.Winston, the gorilla, has been a ton of fun just to watch run around the map. Hanzo’s ability to run up walls before killing with his bow looks fun too! While a lot can change before launch, those characters still aren’t my favorites. Tracer hooked me as soon as I saw her Recall ability, similar to a mage’s Alter Time in World of Warcraft. It looks so cool and satisfying to bounce back to previous point in the middle of a battle. Blink is pretty awesome too of course. Zenyatta’s design is amazing as well. I never knew it before, but deep down, I’ve always wanted to be a robot monk who floated and could hurt enemies while healing friends. Yes, please. I signed up for the beta immediately, and now the comes the hard part – waiting. Until then, there’s lots of fun information on the official site, and I assume there will be more to come.